Marvel Vinyls Limited is the industry leader in speciality PVC Coated Fabrics. India’s first Colored Anti-Static Synthetic Leather for ESD Safety Shoes, ESD Clothing, ESD Chairs, ESD Aprons, ESD Shielding Material, and ESD Gloves. 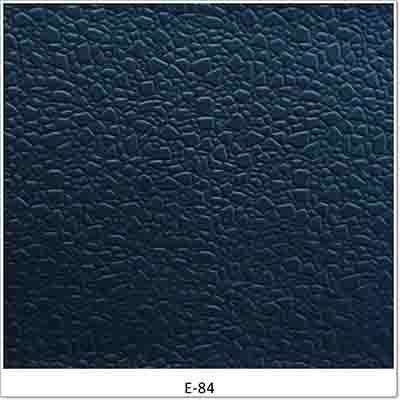 Marvel provides Anti Static or Conductive Leather cloth in any color.